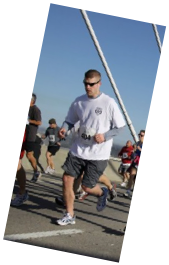 While serving a warrant in Elkins, West Virginia, on February 16, 2011, Derek was taken from his loved ones too soon. Derek's friends and family have initiated a scholarship in his honor so that he will forever be remembered and honored as a Deputy U.S. Marshal, a beloved son, brother, grandson, nephew, brother-in-law, soulmate, and lifelong member of the Bridgeport community. The James and Derek Hotsinpiller Scholarship Foundation (click to visit website) will provide scholarships to Lewis, Upshur, Barbour, Taylor, Marion, Wetzel, Doddridge, Harrison and Monngalia County students that wish to pursue a higher education degree in criminal justice or social science. Throughout the year, there are a variety of fundraising activities to help fund the scholarship. 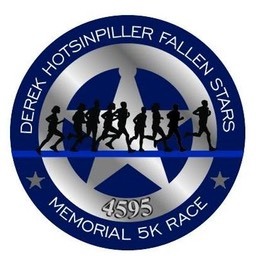 The primary event is the Derek Hotsinpiller Fallen Stars Memorial 5K race. 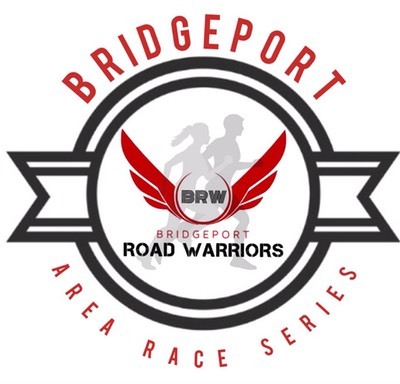 Our goal is to raise $15,000 from this race to apply toward the scholarship.